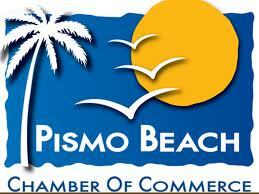 Pismo Beach is striving to exceed your expectations as a wine and waves destination with three wine and culinary events on the spring 2014 calendar. The Dolphin Bay Resort & Spa in Pismo Beach is the new home of The 5th Annual Chardonnay Symposium, the country’s premier event for education and celebration of Chardonnay wines. The Symposium brings together winemakers, wine journalists, and food & wine enthusiasts from all over the world to taste, explore, and to learn and enjoy, everything there is to know about this often misunderstood grape. The Symposium offers a Grand Tasting & Silent Auction; Seminar Panel Discussion of Domestic & International Producers Moderated by Wine Enthusiast West Coast Editor Steve Heimoff; and a sumptuous Chardonnay Wine-Inspired Dinner prepared by Executive Chefs Maegen Loring and Jacob Moss of Lido at Dolphin Bay. 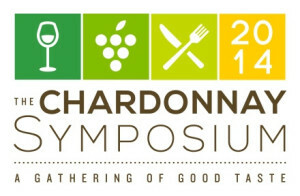 Local wineries will offer special promotions and events in conjunction with The Symposium, creating a true immersion in the culture of the Chardonnay. For more information visit www.TheChardonnaySymposium.com. This is news? It reads like a paid advertisement…. Are you suggesting this is like what the trib, ksby and every media org/com in the county does every day? Or were you just trying to slam this site and the other media doing it is fine? I have a lot of respect for CCN, but, c’mon, this is over the top; “fantastic” in the headline? My observaiton is it reads like an gushing ad, which it does…. how much did you have to pay to read it?